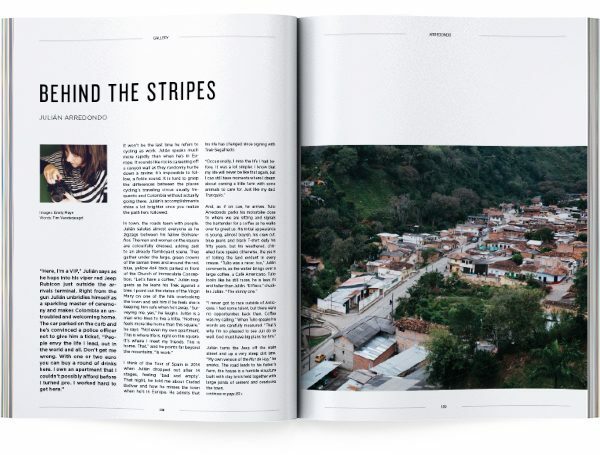 Soigneur Cycling Journal 15 is our second international edition, with all-English content by contributors from around the world. 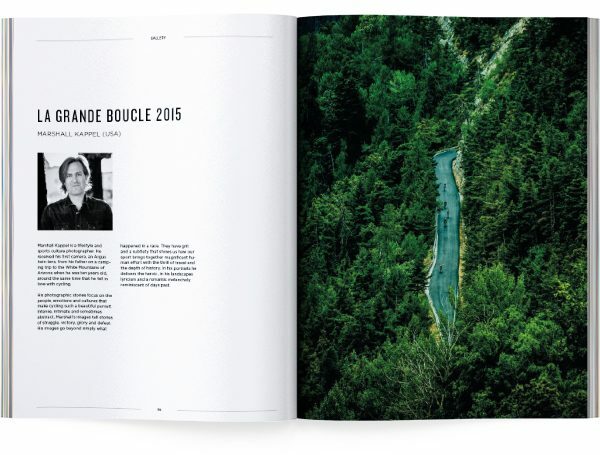 The cover was shot on Alpe d’Huez by Marshall Kappel during the Tour de France of 2015. Soigneur 15 will be in store from May 27th. 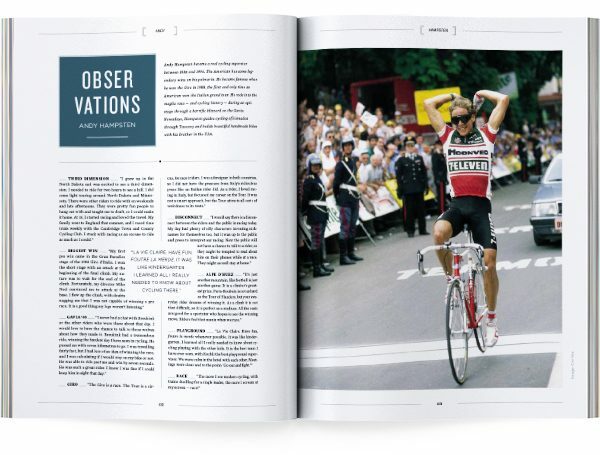 You can order your copy through our webshop, or get Soigneur at your local book/bike store. Laura Meseguer visited El Imbatido at home and talked about what drives him to go the distance. 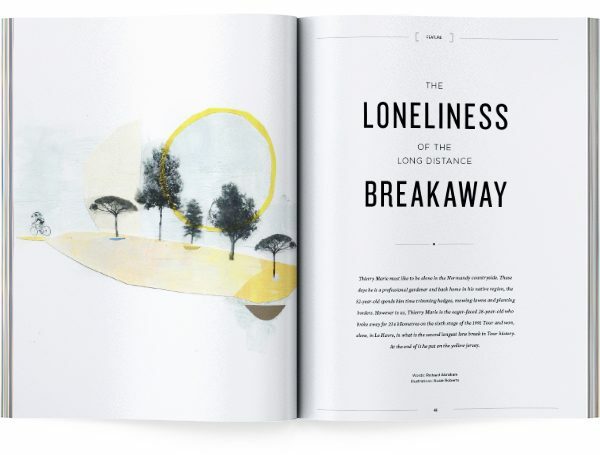 Richard Abraham paints a vivid picture of the logic-defying madness of the long distance solo breakaway. 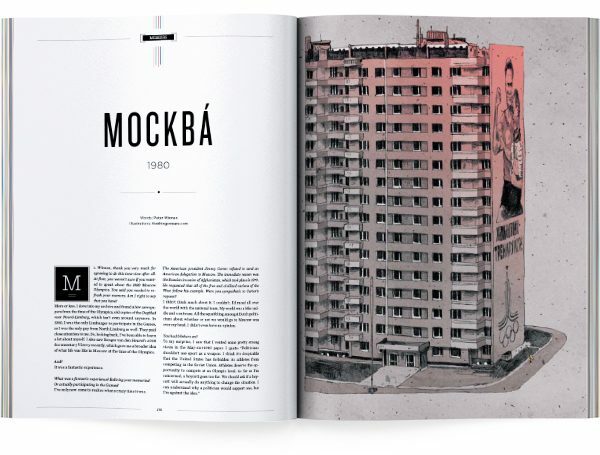 Rosie Roberts provided the illustrations to match. 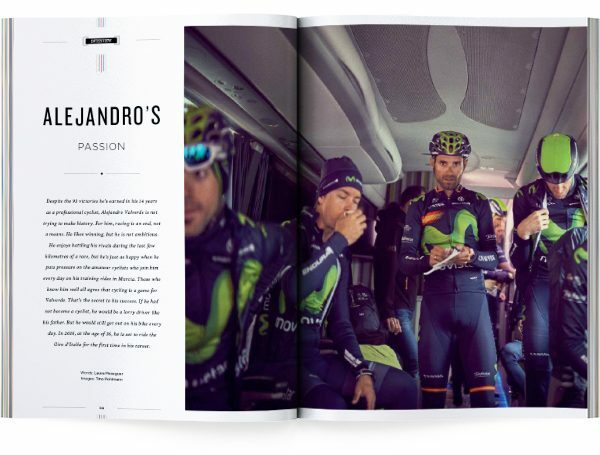 A 20-page photographic story of the Tour de France 2015 by Marshall Kappel. Celebrated writer and former pro Peter Winnen describes his experiences during the 1980 Olympics in Moscow, deep behind the Iron Curtain. Emily Maye visited Julián Arredondo in his hometown and shows us a unique view into the personal life of the Columbian Trek-Segafredo rider. Andy shares with us his observations on todays’ racing, and tells us everything we always wanted to know about his career. 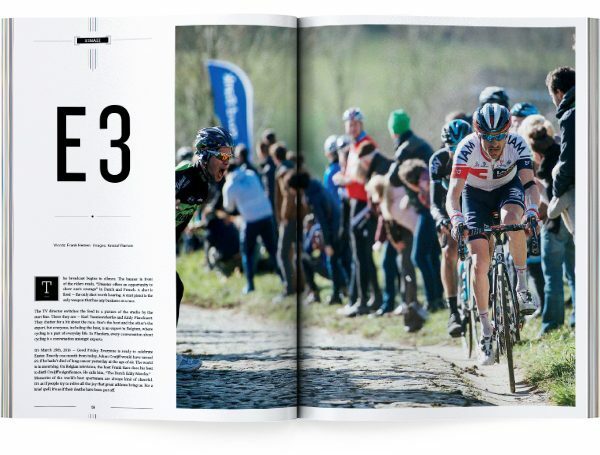 An homage to the E3, “the Oude Kwaremont among Spring Classics”, according to Frank Heinen. Photography by Kristof Ramon, who is always at the heart of Flanders cycling. Famous framebuilder Richard Sachs kindly selected a number of objects that he feels are aligned with his ethics as a craftsman. 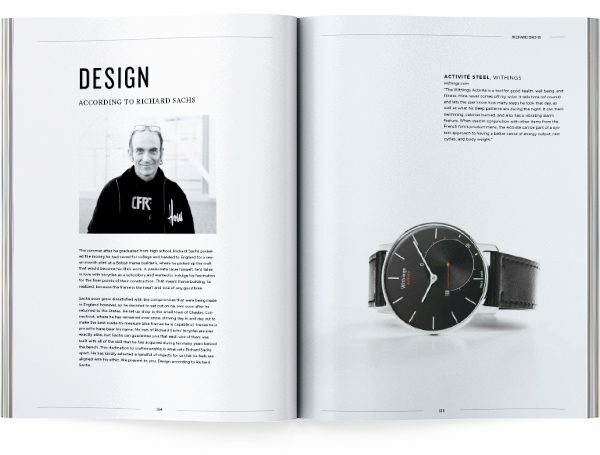 This is design according to Richard Sachs.